Finding Taxis near Coventry has now become more easy with the internet. If you are around the Coventry area or surrounding areas such as Kenilworth, Warwick, Nuneaton, Bedworth.Leamington spa or Stratford upon Avon. Then all you have to do is type taxi near me you will then find us on the google search results. When making a Coventry taxi booking with us all You have to do is just enter your pickup address in Coventry and your Airport Drop off. 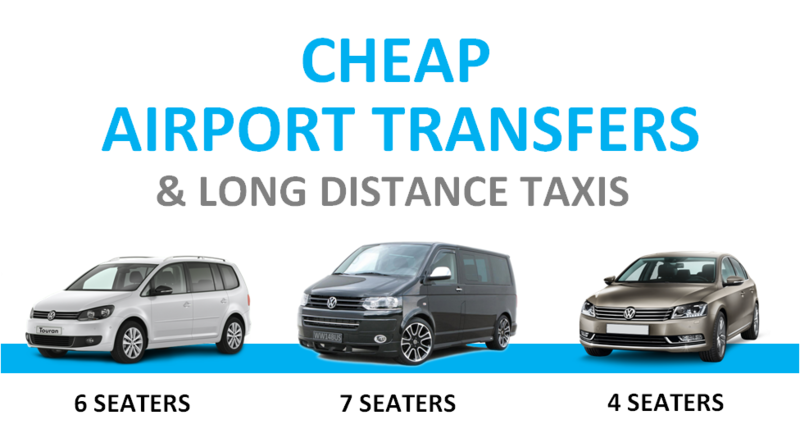 If you are booking a return Taxi transfer with us then we require the flight arrival time and flight number. Meet and greet You will be awaited by your driver after the luggage claim area at the meeting pint in the airport. Coventry taxi firm comes with contact info that will be sent together with the confirmation that you order. Luggage and child seats. Vehicle Type: Standard Saloon Car (4 Seater). Luggage Capacity: Can carry 3 Check-in Cases or 4 Hand Luggages. (Prices may vary due to distance). Vehicle Type: Executive Car (4 Seater). Luggage Capacity: Can carry 3 Check-in Cases or 4 Hand Luggages. (Prices may vary due to distance). Vehicle Type: Estate Car (4 Seater). Luggage Capacity: Can carry 4 Check-in Cases or 6 Hand Luggages. (Prices may vary due to distance).